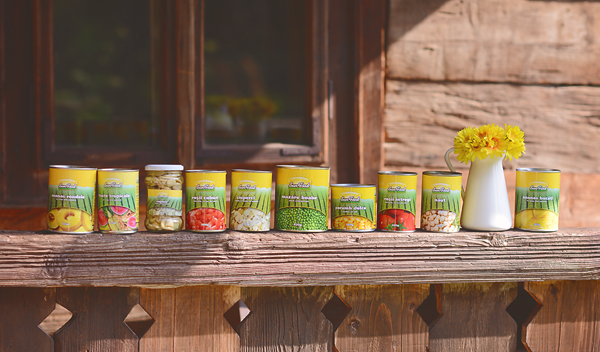 Sun Food: with a tradition of over 7 years on the national market, Sun Food is one of the most popular brands of canned in Romania! The values that underpinning the brand Sun Food are: consistent quality, diversified assortment, health, optimism and a modern approach, designed to bring the flavor of fruits and vegetables in the kitchen of every consumer. Distributed exclusively in Romania by Queen Monaco, XL Energy Drink is a well-known brand of energy drink, both the local market as well as the international market! 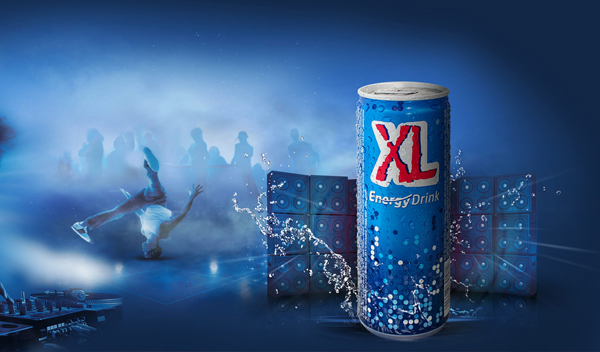 XL mission: Refresh your energy and join the endless party!